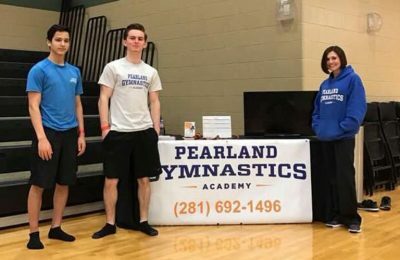 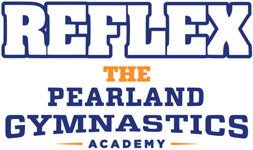 REFLEX the Pearland Gymnastics Academy offers both men’s and women’s competitive teams; ranging from developmental to elite level gymnastics. 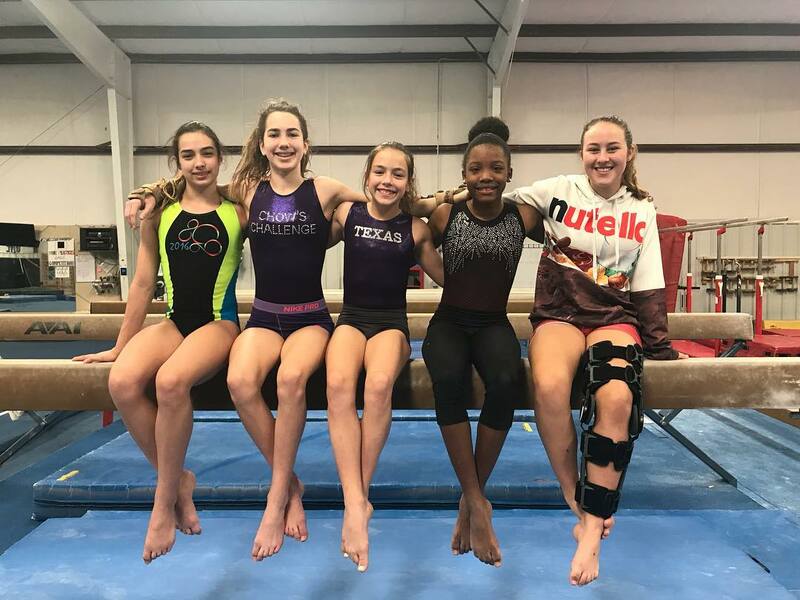 REFLEX the Pearland Gymnastics Academy team workouts focus on progressing through proper technique and fundamentals while promoting a fun learning atmosphere. 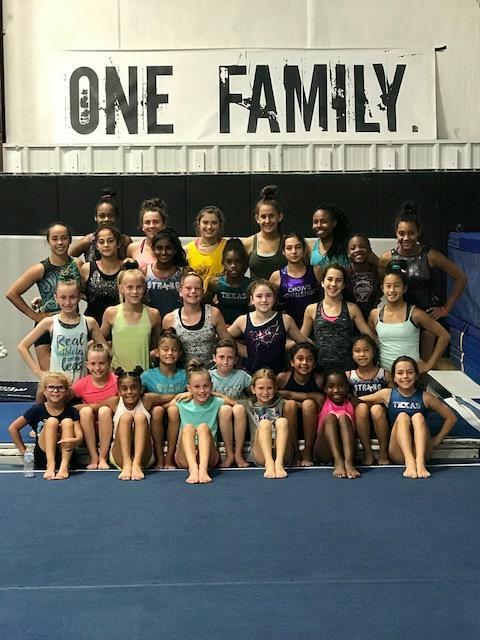 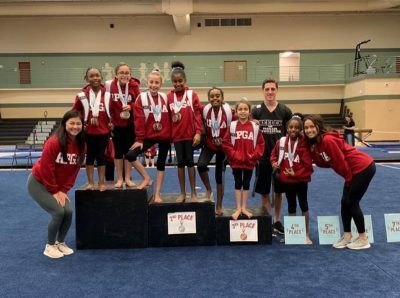 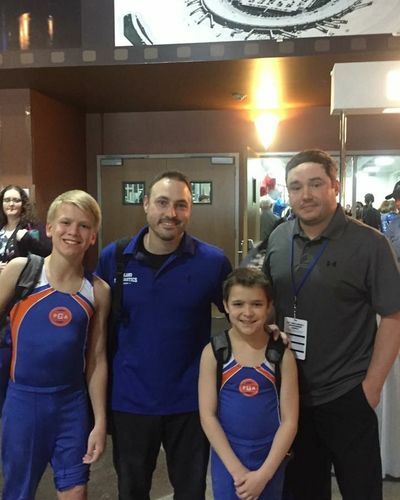 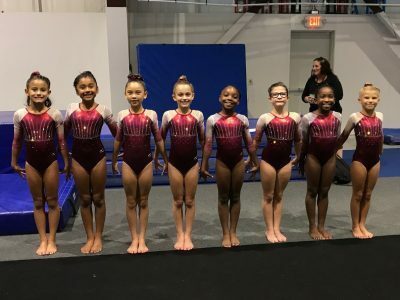 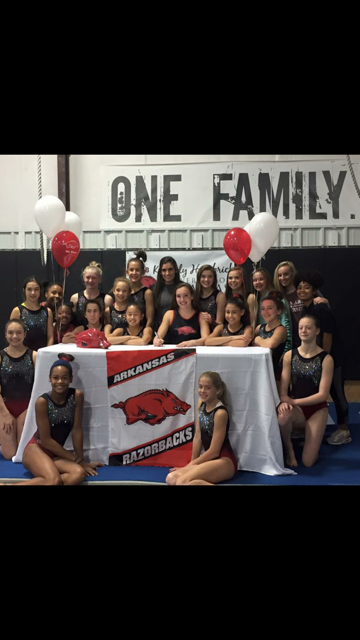 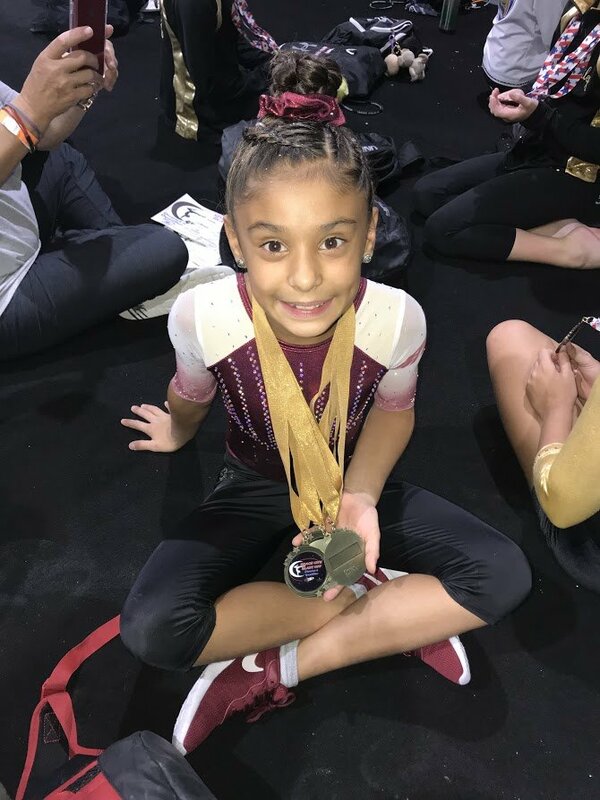 This elite program offers children and young adults the opportunity to take their gymnastics performance to the next level, enjoying the many benefits that come with being a competitive gymnast. 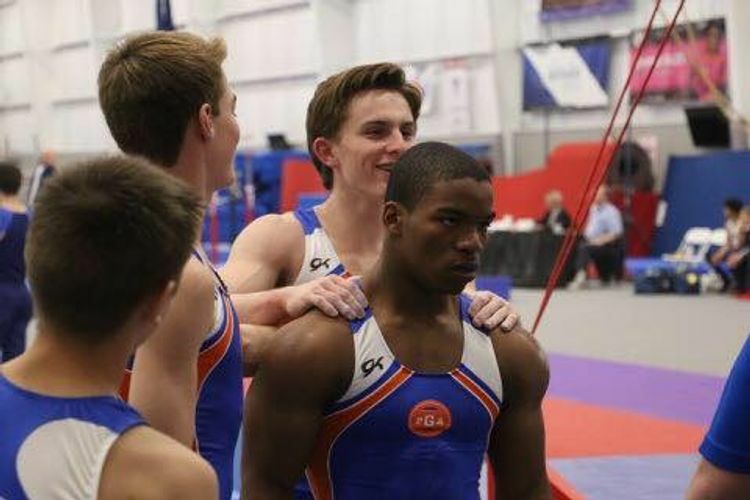 As a competitive gymnast, students will see an increase in self-esteem, while they develop a healthy work ethic and learn the benefits of self-discipline and dedication. 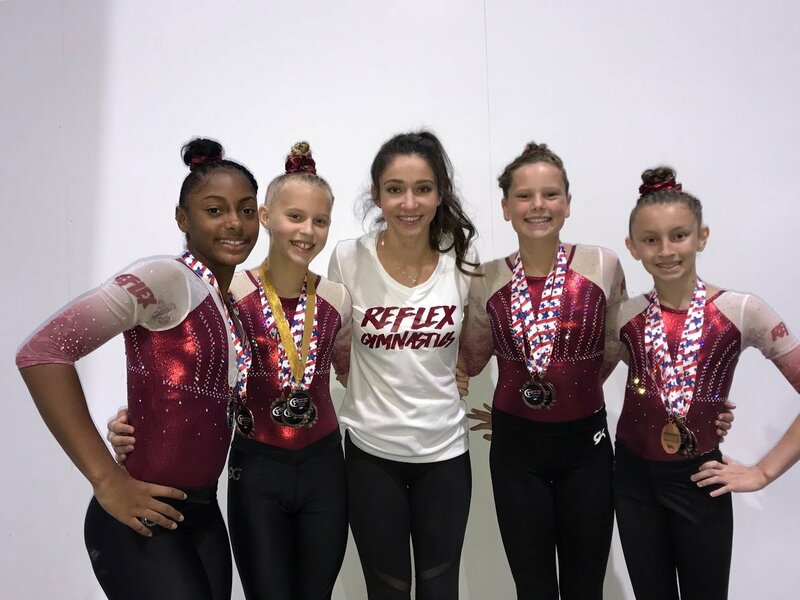 Our team coaches will work closely in a structured but fun environment to guide gymnasts as they progress through the skills, reaching their potential as a world-class athlete. 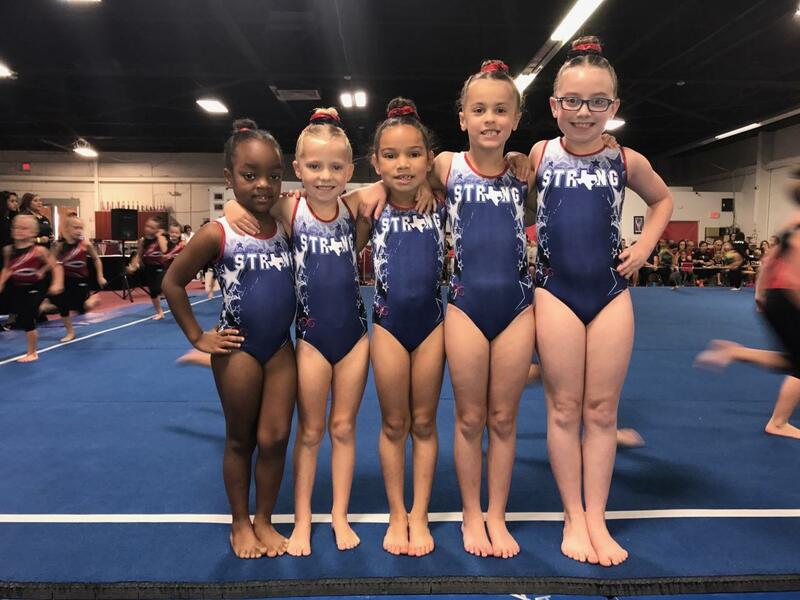 Our Teams begin at Level 3 and follow our skill-based progression philosophy. 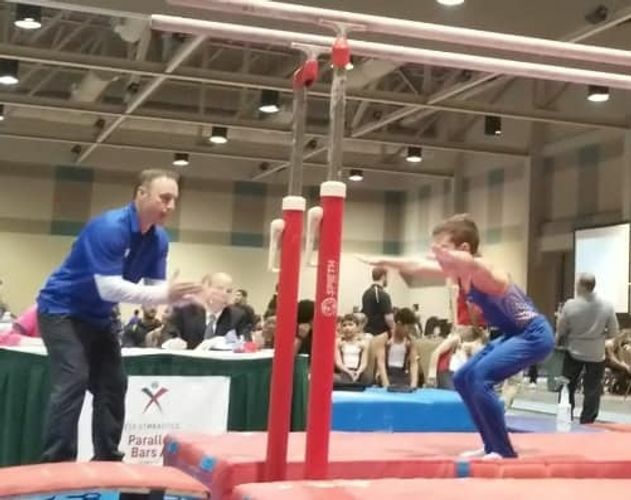 Each student will be required to master the necessary skills for their level before being promoted to the next level. 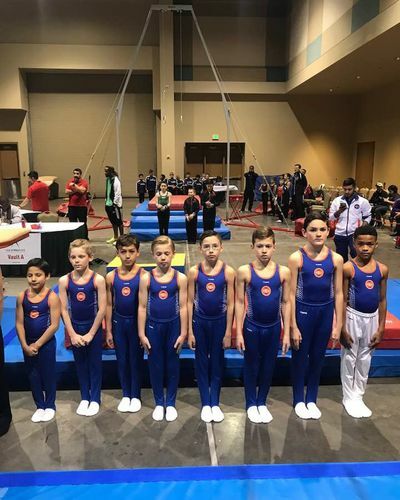 This ensures each gymnast is at the level best suited for them in order to see optimal results and build their self-confidence as they set new goals and continually work to achieve them in order to advance.